Aaron M. Johnson is an Assistant Professor of Mechanical Engineering with a courtesy appointment in the Robotics Institute. Professor Johnson's research aims to design intelligent interactions between a robot and its environment, with a focus on taking robots out of the lab and factory and into the real world. 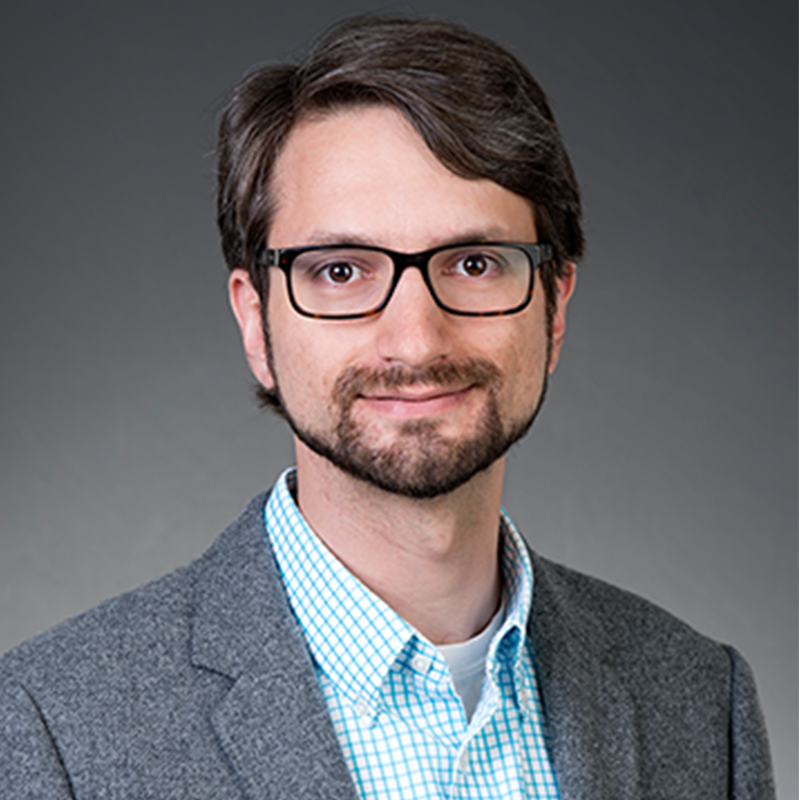 His interests include novel robot design - behavior design, controller design, and platform design - as well as dynamic transitions, contact, physics-based planning, bio-inspired robotics, actuator modeling, and robot ethics. He has tested his robots in the Mojave desert, at power plants, in a coal mine, and at military bases. An alumni of Carnegie Mellon, he received his B.S. degree from the Department of Electrical and Computer Engineering in 2008. Professor Johnson received his Ph.D. degree from the Department of Electrical and Systems Engineering at the University of Pennsylvania in 2014, and was a Postdoctoral Fellow in the Personal Robotics Lab, the Robotics Institute, Carnegie Mellon University. He was formerly a Visiting Researcher with Boston Dynamics, Electrical Engineering Intern at iRobot, and a Research Assistant with the Biorobotics Lab (Snake Robot Lab) at Carnegie Mellon University. Professor Johnson's work has been featured in many news stories including interviews with the Associated Press and the Wall Street Journal, and in articles on technology news sites including IEEE Spectrum, Gizmodo, Wired, and Engadget. He was a Best Student Paper Finalist at the IEEE International Conference on Robotics and Automation in 2013, as well as at the Climbing and Walking Robots Conference in 2012. He received the David Thuma Laboratory Project Award in 2008 from Carnegie Mellon University, and was an Honorable Mention for the Computing Research Association's Outstanding Undergraduate, in 2008.